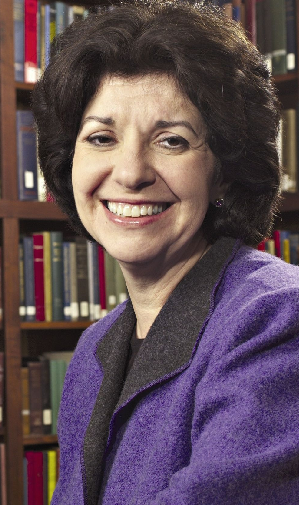 Eleonore Stump is The Robert J. Henle Professor Philosophy at Saint Louis University, where she has taught since 1992. She has published extensively in medieval philosophy, philosophical theology, and metaphysics. She is past president of the Society of Christian Philosophers, the American Catholic Philosophical Association, and the American Philosophical Association, Central Division.